We sell our customers more than just cutting tools. 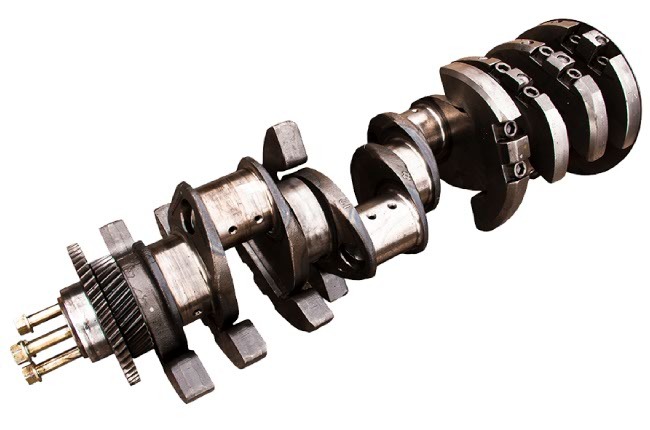 We provide them with custom tooling solutions that increase productivity and reduce tool wear. We believe that our tools are only as useful as the people integrating them. 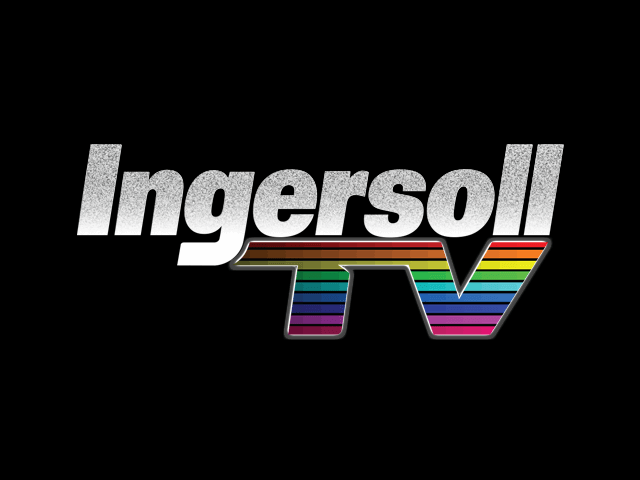 Ingersoll is developing new grades and tooling that specialize in machining hard-to-cut materials. 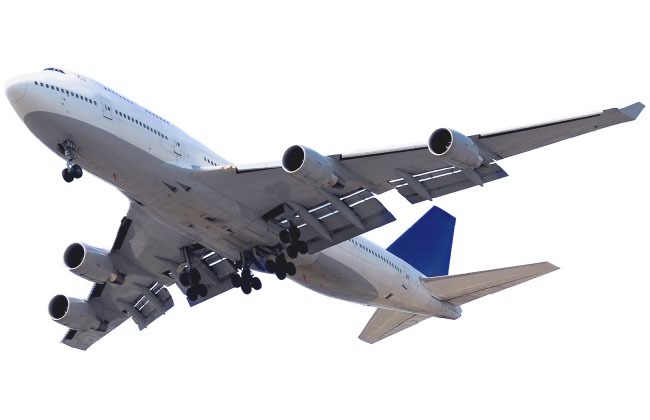 We work closely with our aerospace customers to meet their rigid requirements for high safety standards and technical reliability. 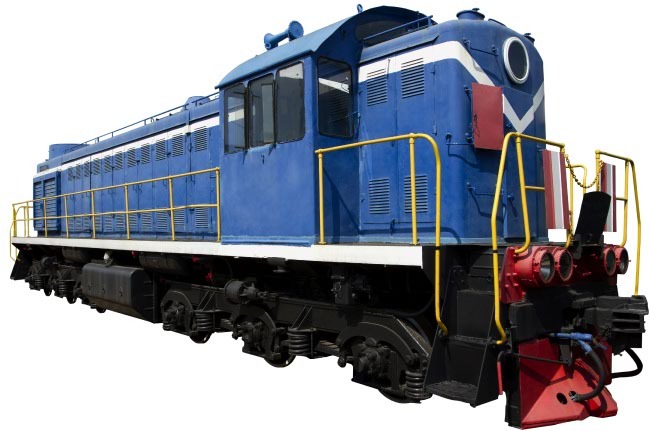 Rail machining is a complex process requiring special-purpose cutting tools. Ingersoll has created a large range of special-purpose tools specifically for machining rails and wheels. 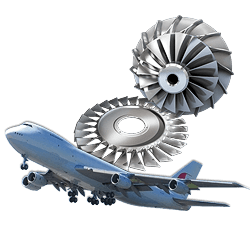 The materials used in the oil & gas industry must be able to stand the most hostile conditions, such as high temperatures and corrosion. 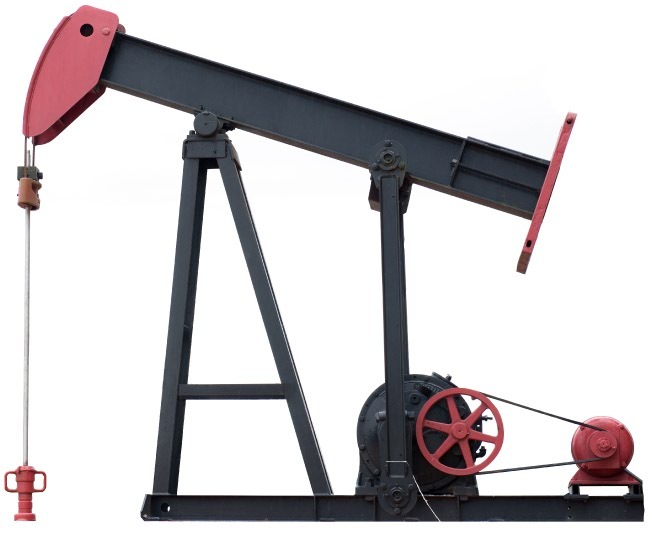 Our tools for the oil & gas industry are specifically designed to machine these exotic materials. 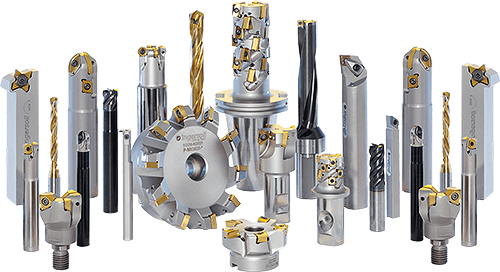 Machining cam profiles with profiling slot milling cutters, machining bearings and key widths as well as cutting into lengths are all operations very familiar to Ingersoll Cutting Tools.